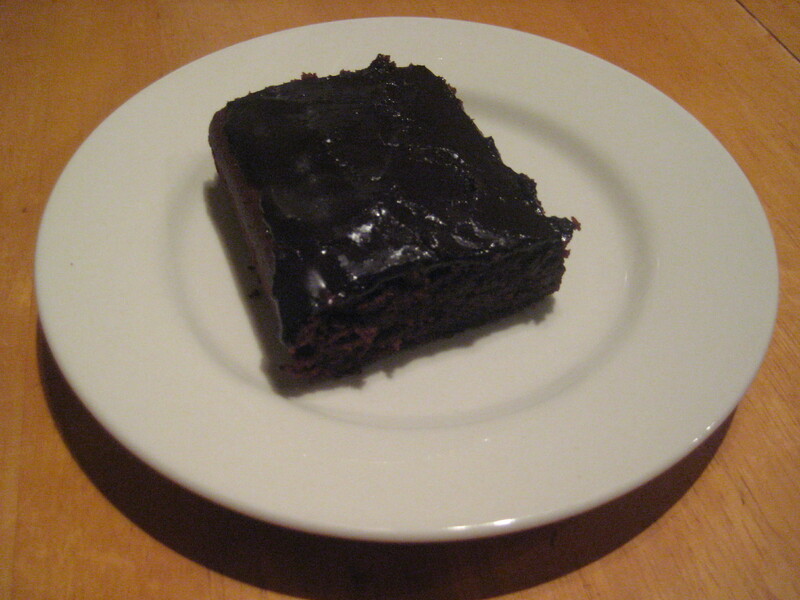 This entry was posted in Vegan cakes and tagged Brownies, Chocolate, food, recipes, Vegan, vegan baking, vegan brownies, vegan food, vegan recipes. Bookmark the permalink. Really great recipe – I’ve made these twice now: the first time I didn’t bother with the icing and they were still delicious when freshly baked, the second time I tried the icing – yum!